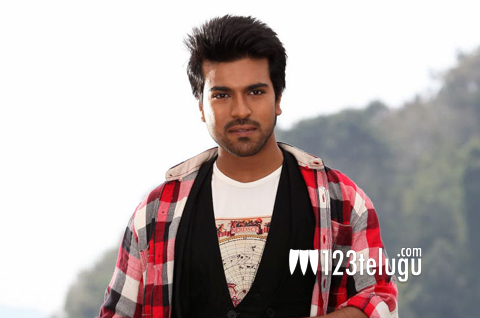 Ram Charan’s debut film in Bollywood Zanjeer is gearing up for a big release on September 6 this year. The film’s post production is going on in full swing and for now, the first cut has been locked. Directed by Apoorva Lakhia, the film also stars Priyanka Chopra and Sanjay Dutt. The film was simultaneously shot in Telugu and it is titled as Thoofan. Apoorva Lakhia has revealed that he recently screened the film to Ram Charan and his family and the actor was reportedly quite thrilled with the output. The dubbing process will begin from July 21 onwards. Yogi had supervised the Telugu version. The film is an action drama set in the backdrop of oil mafia. More details about the film will be revealed soon.